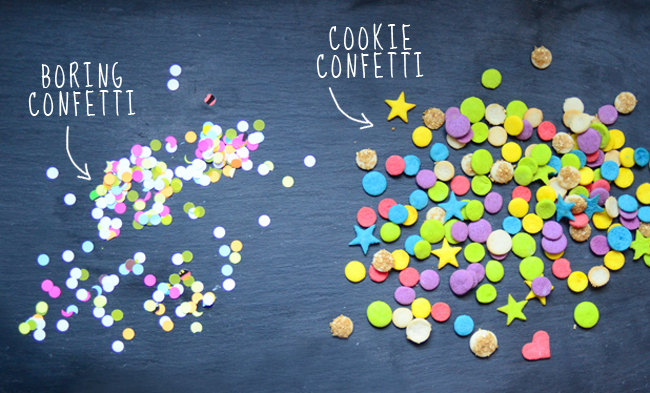 Whether it's a birthday, holiday or just a cocktail party with friends, every real shindig needs confetti. 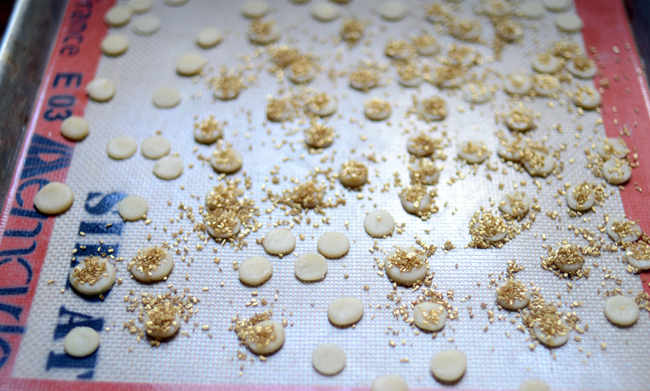 By now, you probably realize where I'm going with this–Yes, I made edible confetti! 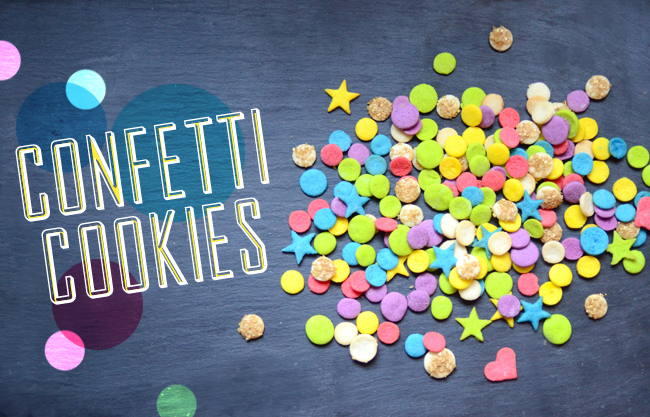 Swap the boring old paper confetti for these cookies and you're sure to find a reason to celebrate. 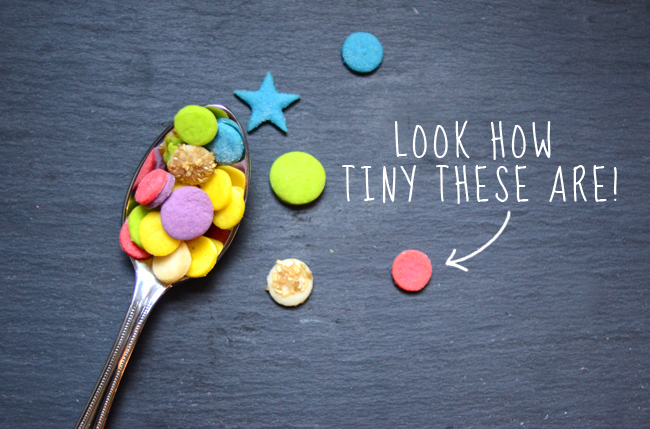 Just watch out, they're very easy to eat by the handful! 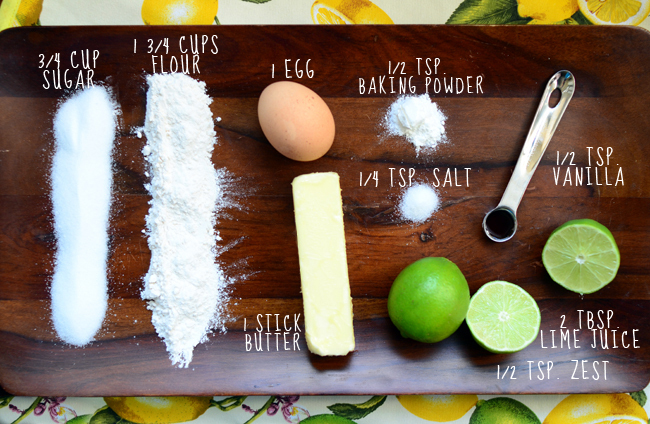 You can use any sugar cookie recipe, but I recommend trying out the lime cookie recipe below. 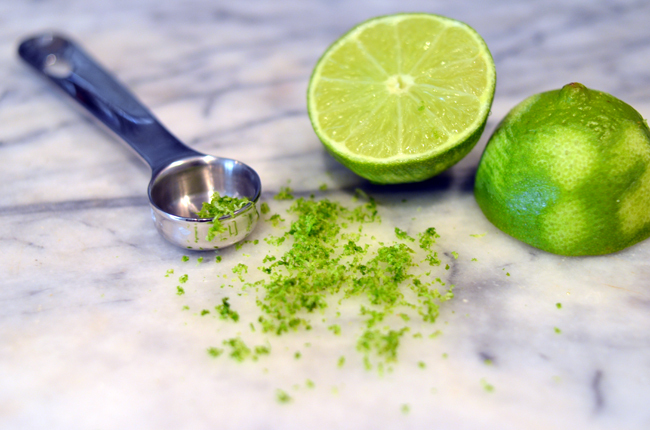 Lime juice adds an unexpected tartness and brightens each little cookie. The only question now is, what should we celebrate today? 1. Combine flour, baking powder and salt in a small bowl and set aside. 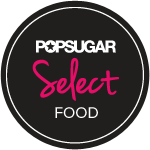 In a standing mixer fitted with the paddle attachment, beat the butter and sugar until creamy. Beat in egg and vanilla extract and continue to mix until incorporated. Add lime juice and zest, then add the flour mixture. Beat until dough comes together, then divide into 6 equal balls. 2. Place one ball aside (it will stay that color), then toss another ball back into the mixer (You do not need to clean out the mixing bowl). Add one color and mix on low until the dough is the desired hue. Wrap tightly in plastic wrap and set aside. 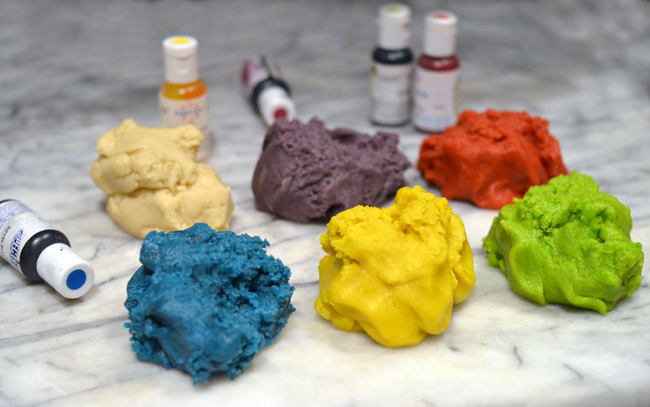 Repeat the coloring process with another dough ball and food coloring, until all of the dough has been colored and wrapped. Refrigerate the dough for at least 2 hours, or until firm. 2. Preheat oven to 350 degrees. Line 2 cookie sheets with parchment paper and set aside. 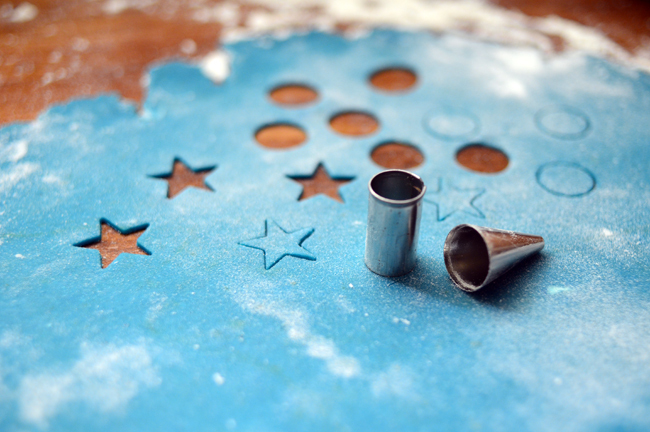 Lightly flour your work surface and remove the dough from the refrigerator. Unwrap one of the colors and roll out to about 1/8" thick, then use the small cookie cutters to create very small cookies. Fill up both cookie sheets, then bake for 6 minutes (or until edges darken just slightly.) Cool completely and store in an airtight container. Wow, what a fun idea!! Great job!!! Oh my, these are so joyful while still precious. 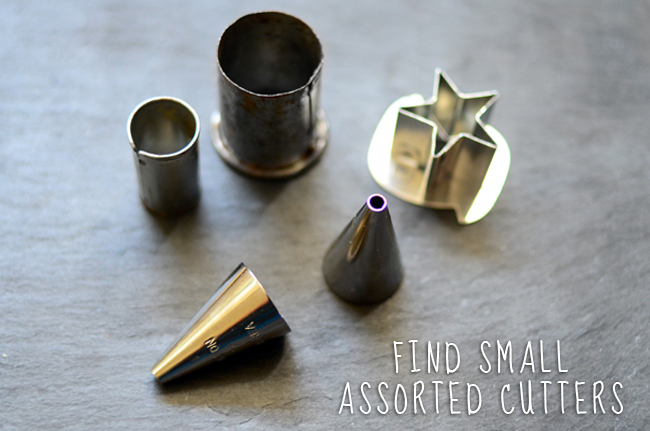 Approximately what size are the cookie cutters you used? 1/2 inch to 1 inch? Smaller? I can't wait to make these! So genius!! Such an original idea! Definitely trying this soon! Wow! 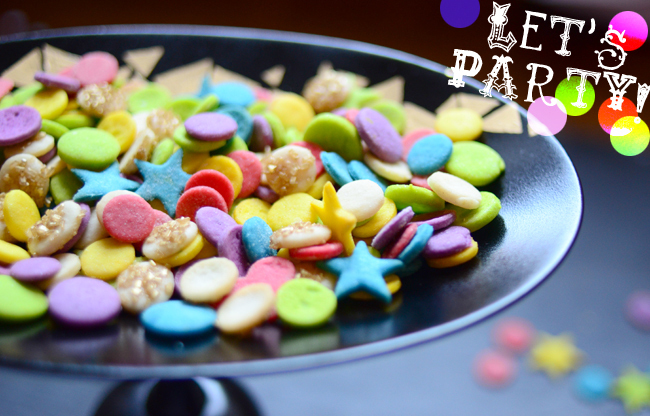 This is a perfect party food! 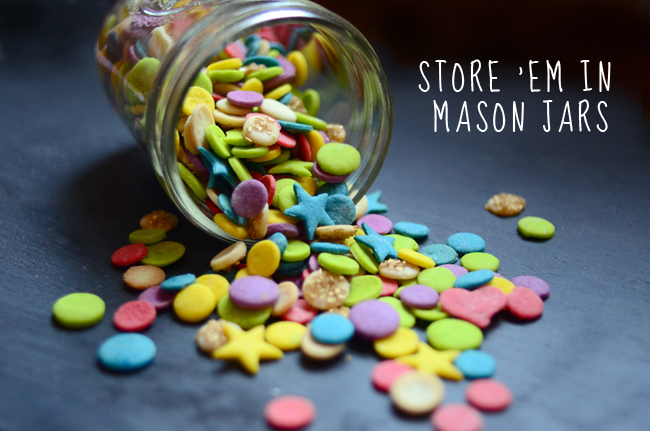 Aside from my friends in long island catering halls, my mom will also assist us in making lime confetti cookies! May the Odds Be Ever in Your Flavor! ••Unless otherwise noted, all recipes, design and photography copyright Seton Rossini••. Simple theme. Theme images by Ollustrator. Powered by Blogger.